Cartagena de Indias. Just the name alone incites passion. Seated regally at the top of South America, the crown jewel of the Caribbean has a long history of human contact. Founded in 1533 by a Spaniard at the site of an abandoned indigenous village called Calamarí, the city of Cartagena had rough beginnings. After a fire wiped out the wooden city, buildings were ordered to be rebuilt only in stone and tile. Because of this, present day Cartagena is fantastically preserved. 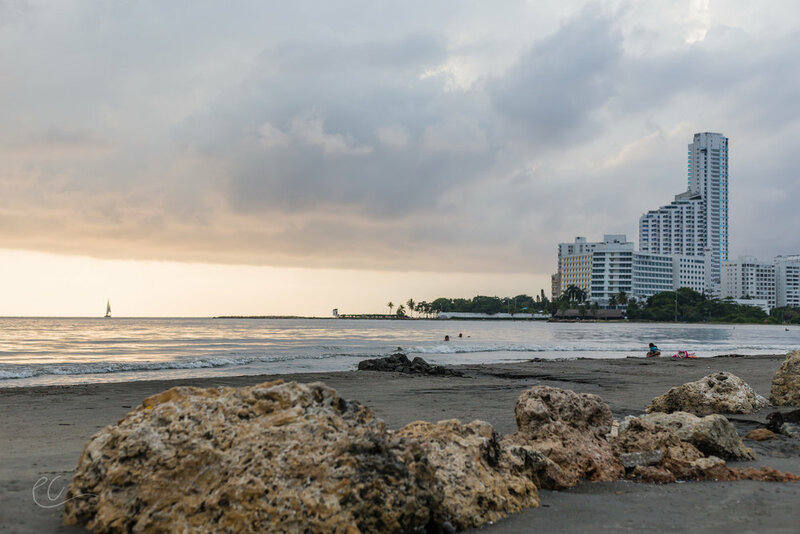 Cartagena quickly crawled the ranks to one of the wealthiest Central/South American cities, largely in part due to the African slave trade, of which it was an official trading port. Riches from the other parts of South America were moved to Cartagena as Spanish colonization continued. 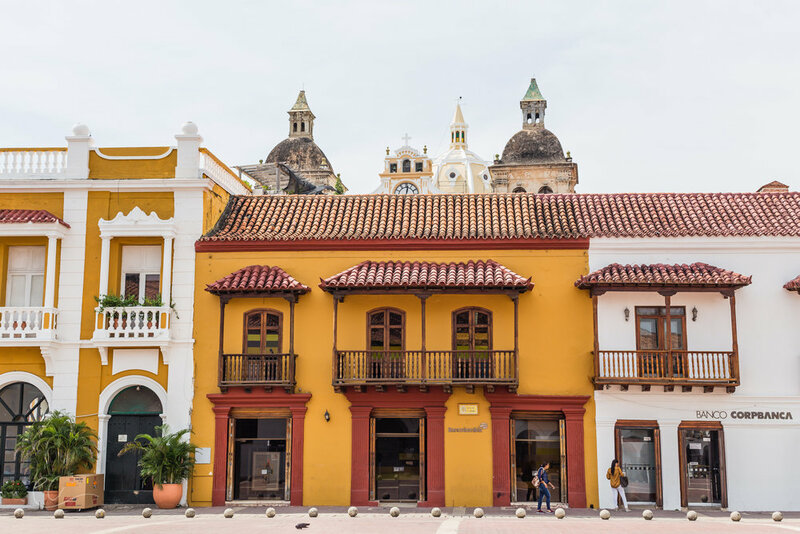 It was during this time that many prominent Colombians amassed a lot of wealth and built fantastic mansions, which still stand today in the Old City. News of Cartagena’s wealth traveled far and it wasn’t long before pirates came a knockin’. Most notably, the Jolly Mary, which is known for its skull and cross bones flag that has become a pirate icon in modern day, and is also the most successful pirate ship in history that was captained by a woman! With the spotlight on the flourishing port, it was determined that a wall would need to be constructed around the city to protect against constant pirate pillaging. Today, you can walk along the top of the wall that surrounds the old city. The original canons are even still in place. 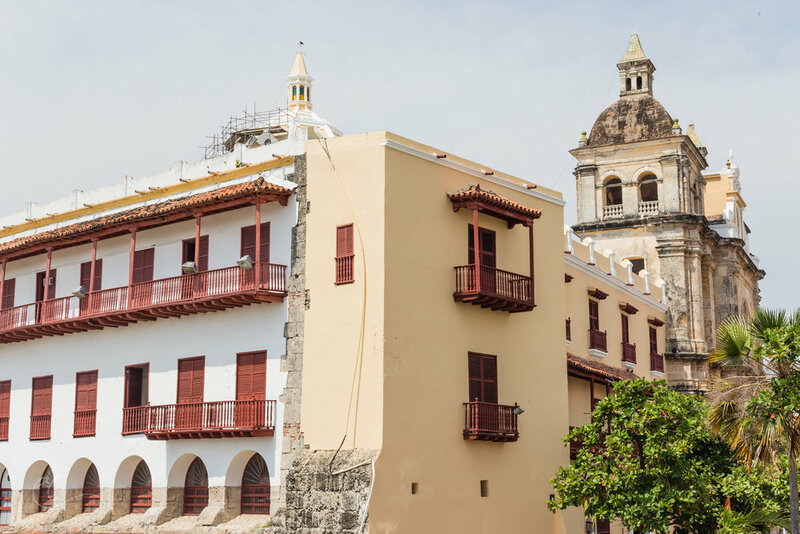 During the 20th century wars for independence and La Violencia, the struggle between Liberals and Conservatives, Cartagena still managed to flourish, even while the rest of the country was under severe civil strife. 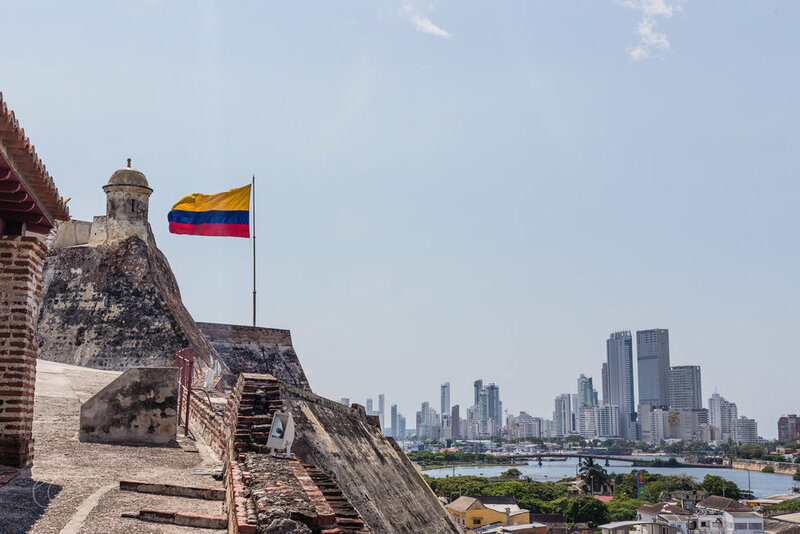 Economically, Cartagena has prospered through multiple civil wars, natural disaster, numerous pirate raids, political instability, and later, cocaine trade that left a blood-soaked trail through the entire country. 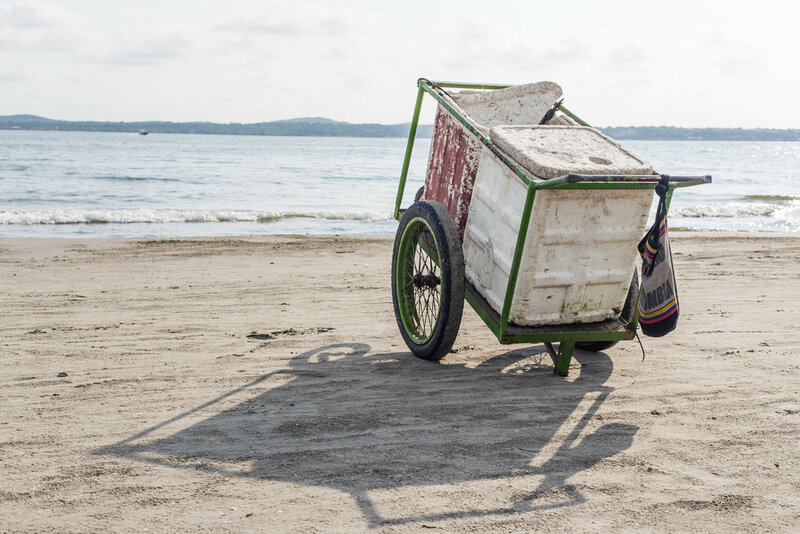 Today, Cartagena is a colorful walled old city that has remained virtually the same since the colonial days, but it has also expanded to encompass beach front high-rises indicative of Miami, and sprawling suburbs that are scraping by to make ends meet. 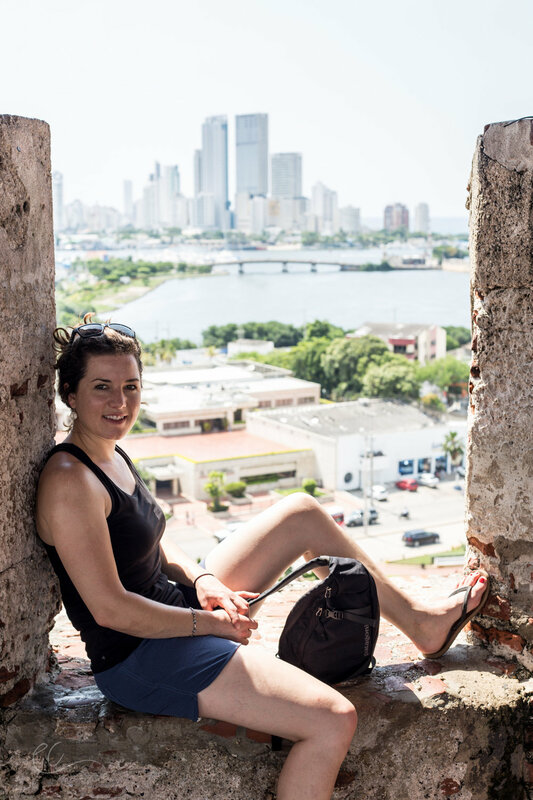 From the Castillo de San Felipe de Barajas you can get a good view of the three parts of Cartagena – the historic walled city, the modern high rises replete with casinos and pent house apartments, and the struggling neighborhoods. The more time I spent in Colombia, the more I realized that this very contrast is indicative of a country that has undergone two centuries of conflict. 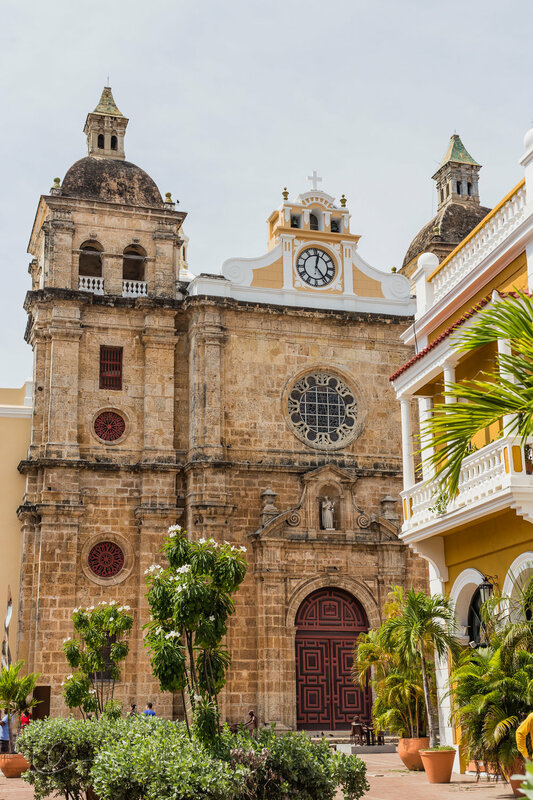 It is easy to become enchanted by Cartagena, but the truth lies just beyond the cobblestone streets and vine-covered terraces– this is a place that is very much in repair. 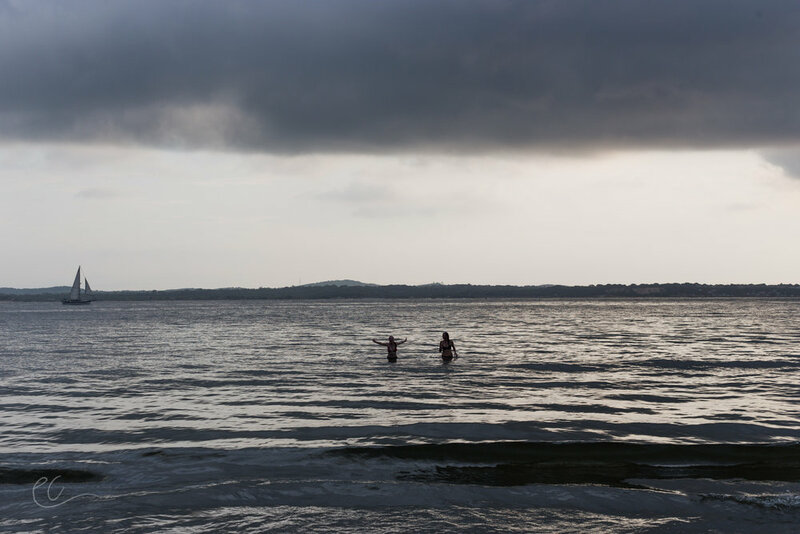 Tourist cruise ships do not stop in Cartagena to this day due to the drug-induced conflicts of the past twenty years, and just upland lies towns such as El Salado, which underwent one of the bloodiest massacres of the 21st century.